2014 has come and gone, memories created, plans hatched for 2015. It wasn't all about riding, but close. This past year broke down into trimesters of sorts, the first was seemingly littered with huge rides, the middle part slowed down, but I was able to get some travel in and the back end of the year found things ramping back up in preparation for April's AZTR750. 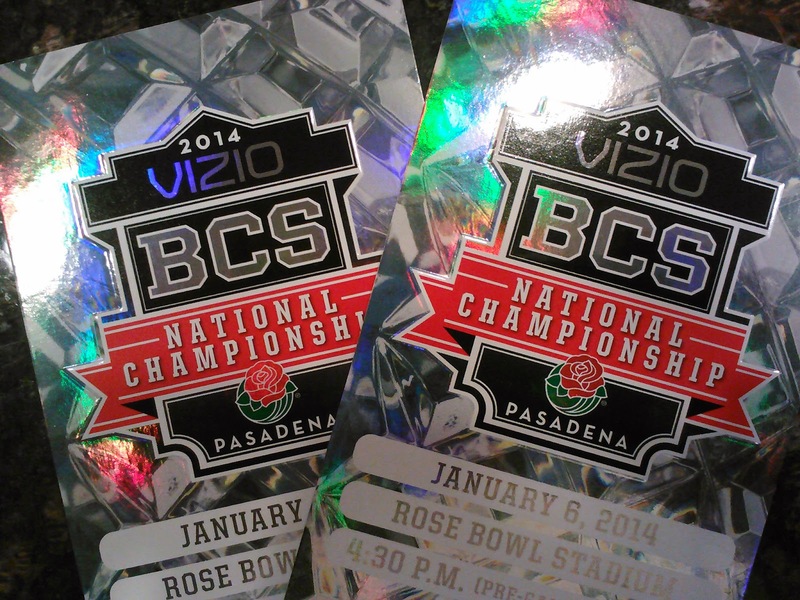 We were fortunate to nab a pair of tickets to see FSU win the national championship at the Rose Bowl. Unfortunately, upon our return we had to put down our family pet, Neubie, after 15 years. 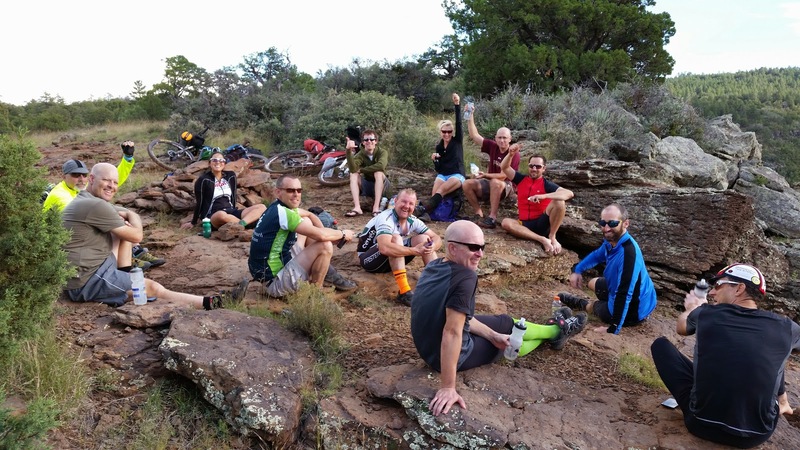 The riding kicked off on the annual AZT Jamboree. 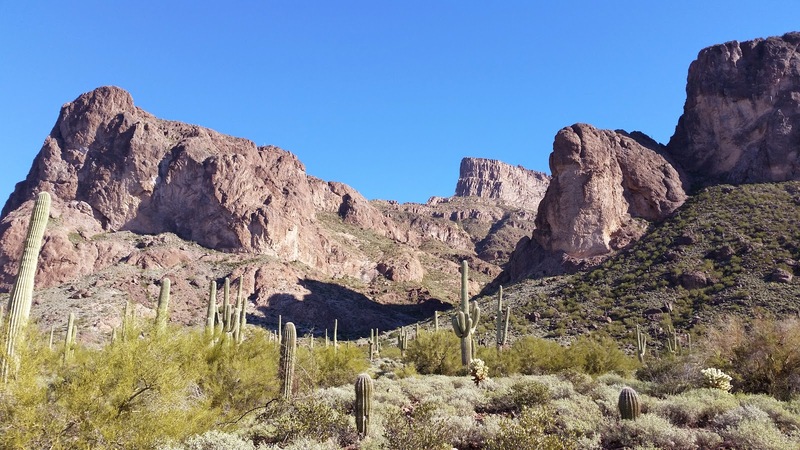 AZT #20: Four Peaks did not disappoint. I DNF'd my first try at the Gila100. 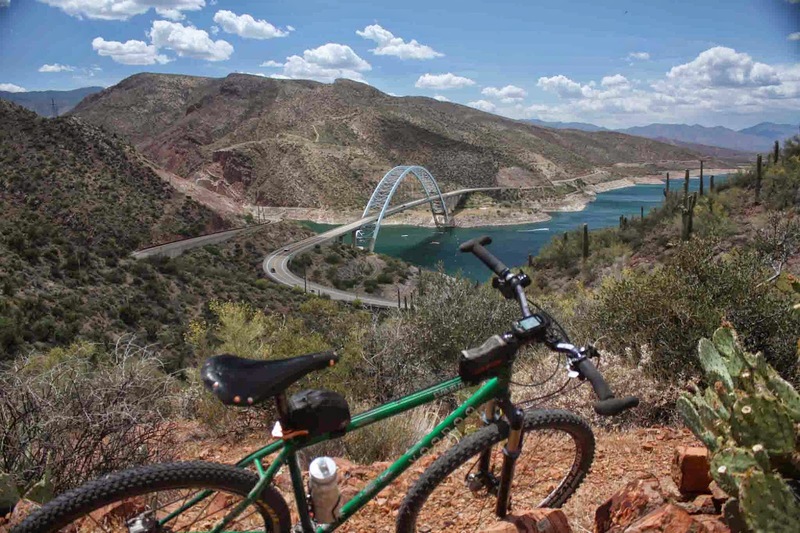 We linked up a route traversing the east valley. Witnessed a ton of amazing sunrises & sunsets. Had a fun time on the AES Tor de 50. I took a vacation day to do a stoopid ride at S. Mtn. The Sawtooth 70 was born. The annual Picketpost to Kelvin shuttle. I finally made it down to Tucson for a weekly Techy Taco Tuesday ride. 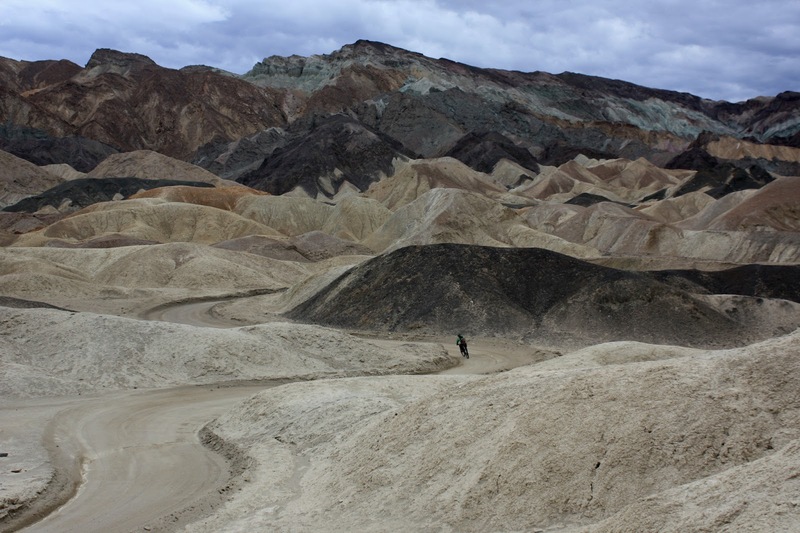 Death Valley was off the charts amazing!! Scott's Camp Tucson event, I attended 2 of 3 rides, even Krista Park showed up!! Plenty of local rides too. 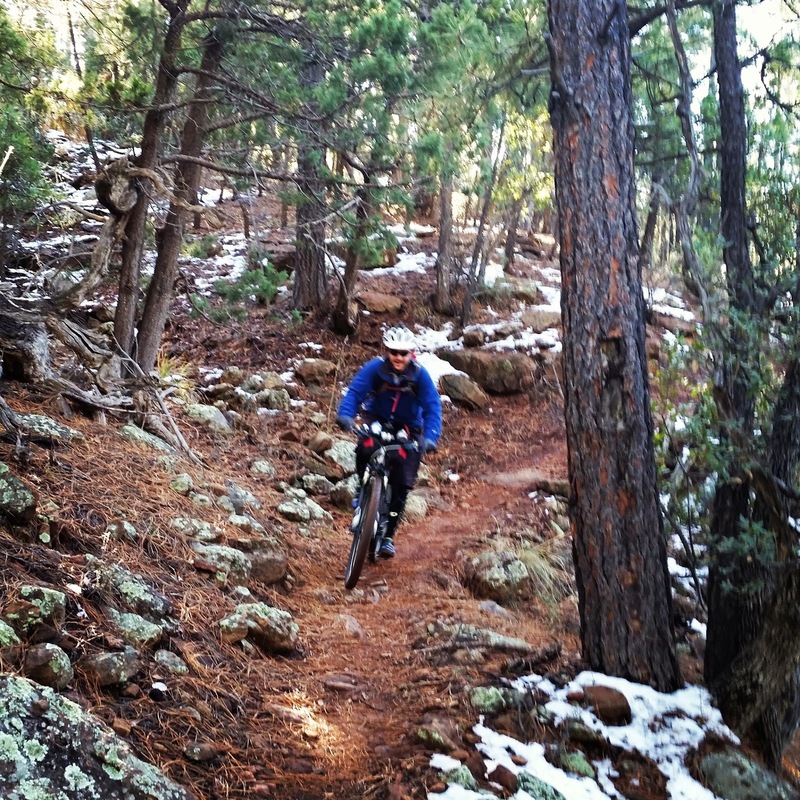 Rob, Klunking his way around the AES Sedona BFL. 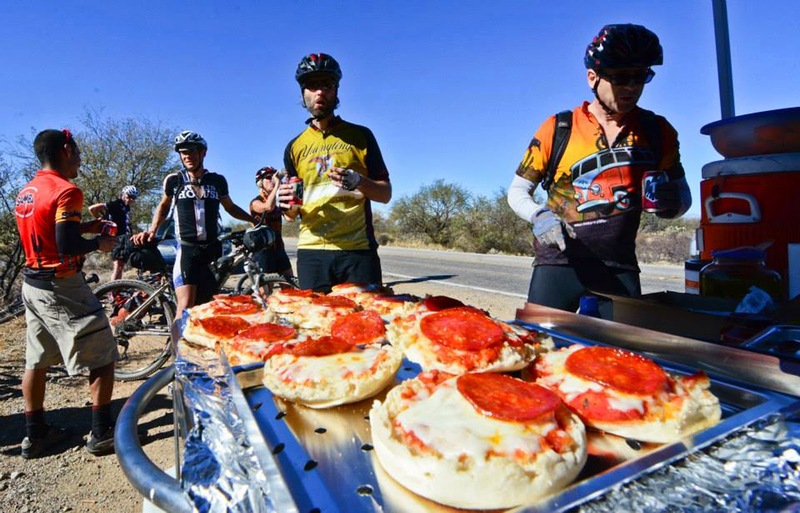 The inaugural running of the Salty-Gila Tour was a blast, 200 mile loop from my front door!! I roped in the RRC for 1/2 of this silliness: BCT100. My trusted riding compadre made his way back to Ripsey after a long knee recovery. K participated in the annual Pat's Run in Tempe. 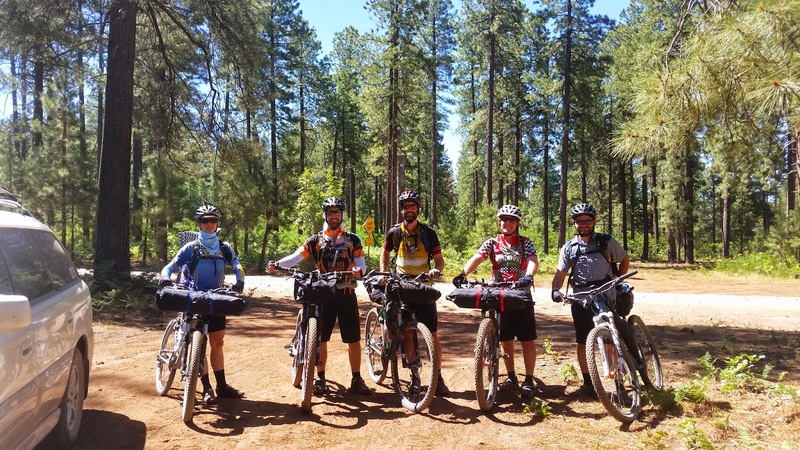 The trimester came to a close on a Flagstaff to Sedona outing. 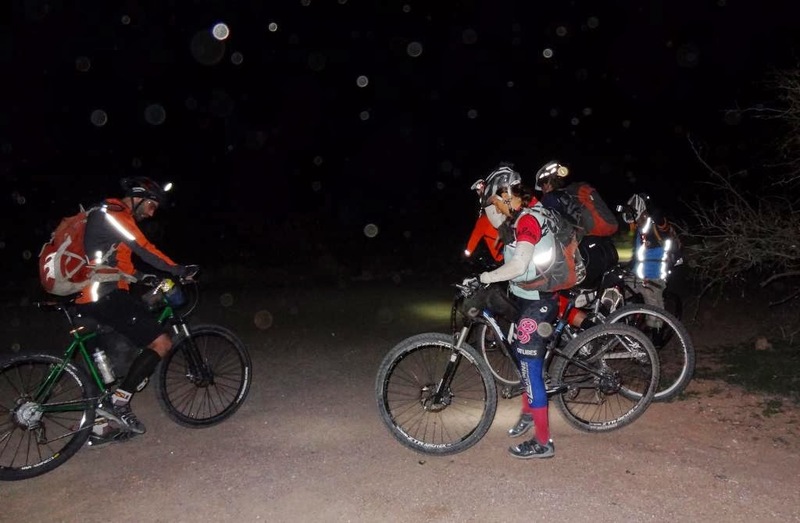 Things were heating up in the desert and so was the BeerDURO series! 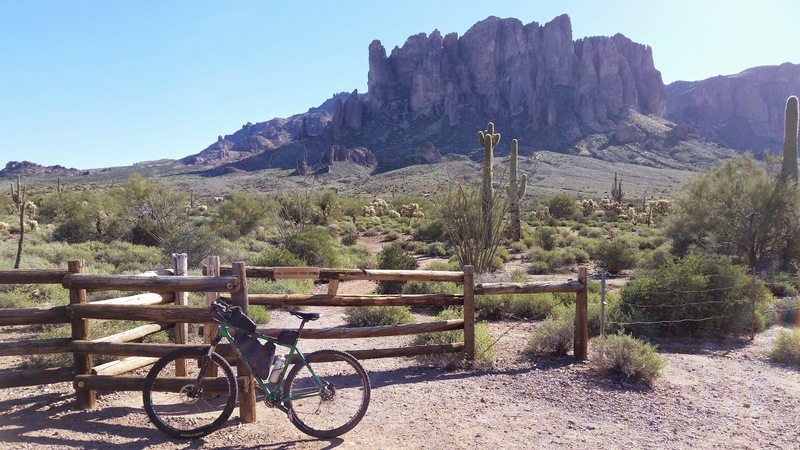 Some recon rides are best done solo, AZT #19 fit the bill. 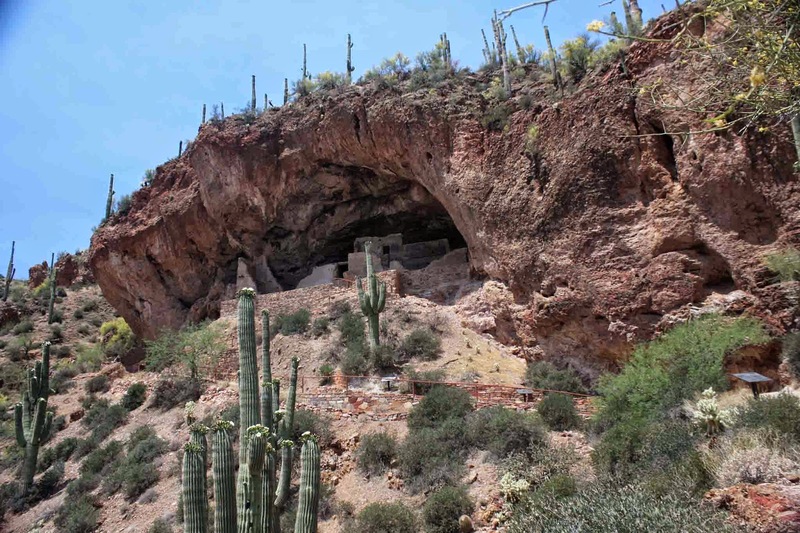 AZT #19 reminded me of other area attractions for K and I to see. Seron & I made a trek to CO for 3 days of intense riding. 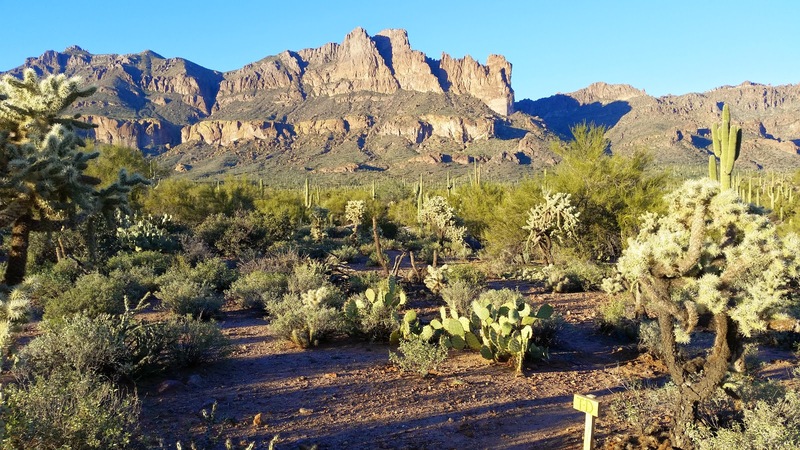 A day hike to Sedona's heritage sites was really interesting. 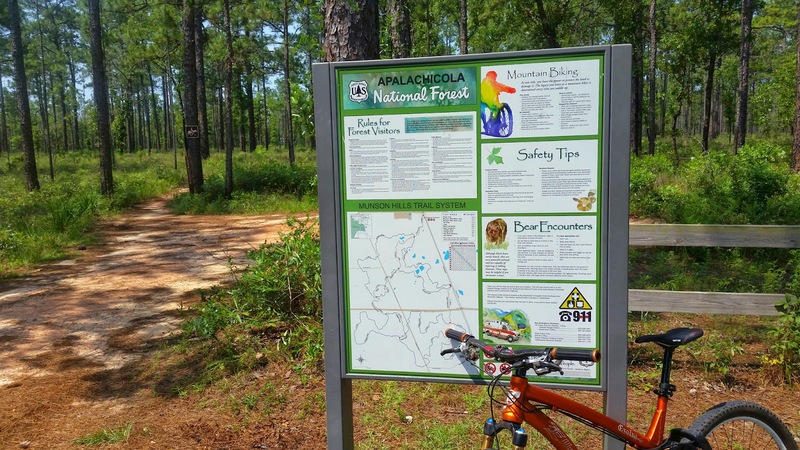 I borrowed a bike to sample some fun trails in Tallahassee. 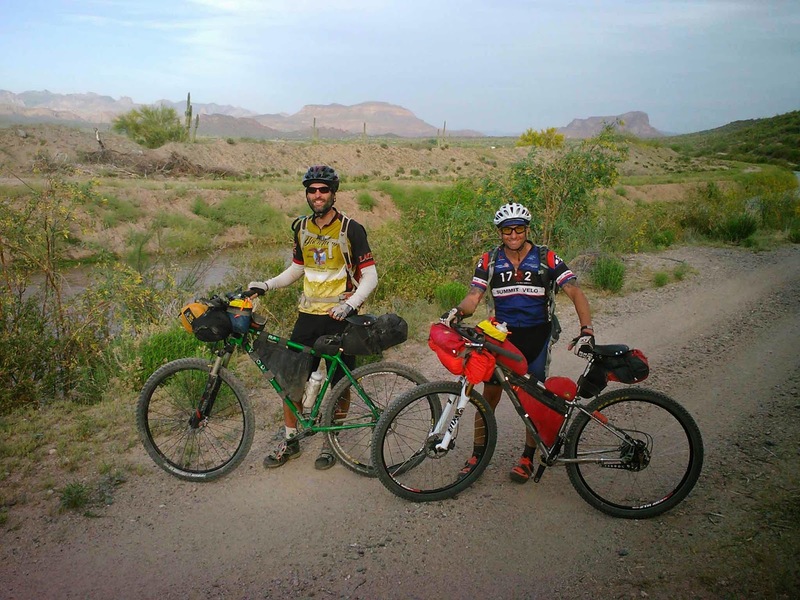 Rallied the troops for another Mogollon Bikepack.. Tried to nab some elusive Pliny the Elder on a flyaway beer run. 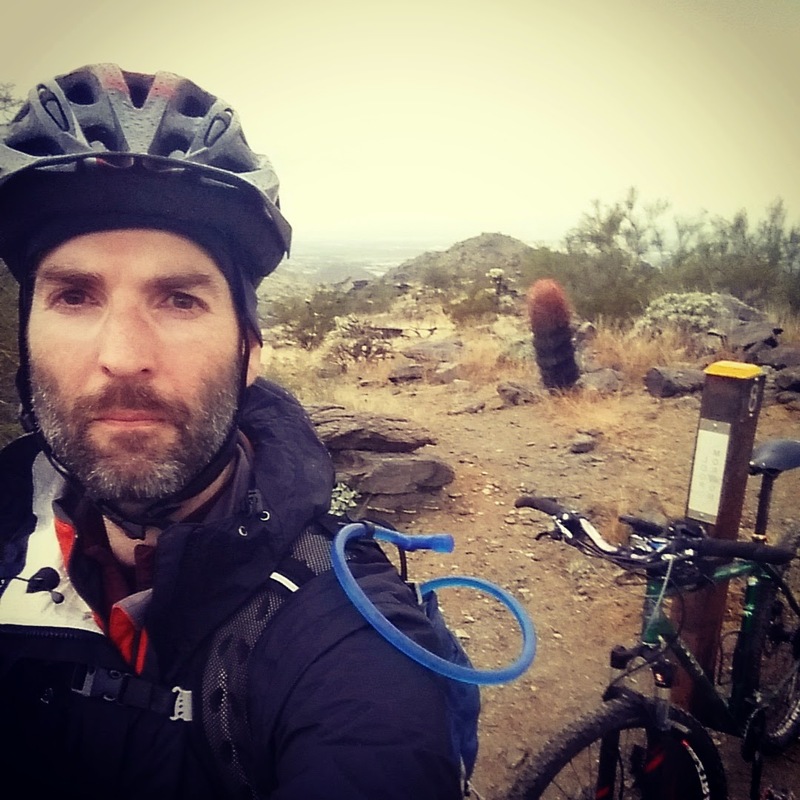 Hiking for biking recon along the Highline trail. 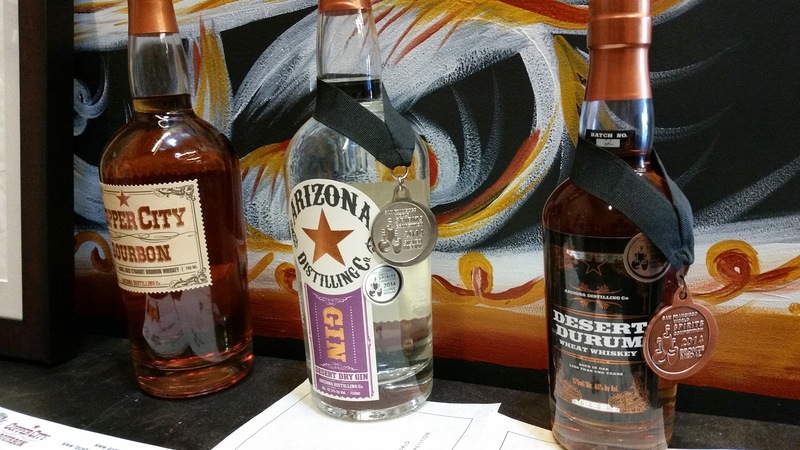 Met up with a HS buddy to ride the Raystown Lake trails in PA.
Sampled some fine offerings at the local AZ Distilling Co.
Pt. 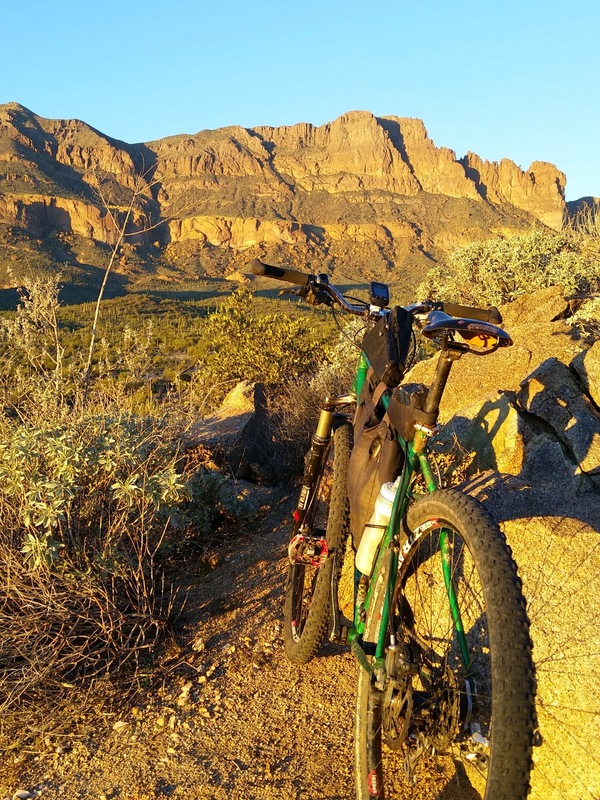 Sublime on our Kaibab bikepack kicked off the final trimester of 2014. 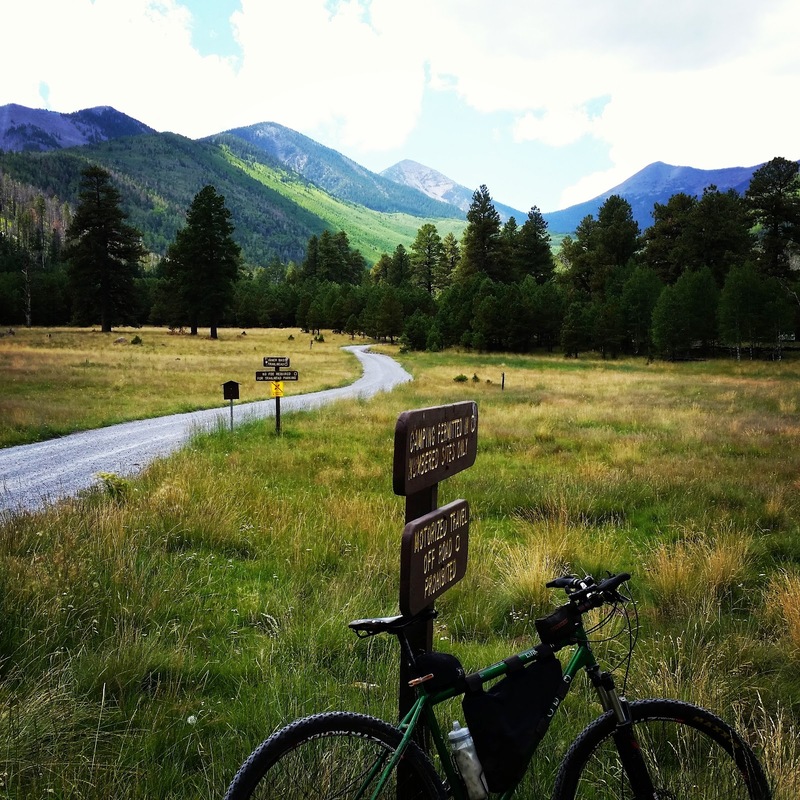 Two days of splendid riding in Flagstaff. Attended my 4th BeerDURO of the summer. 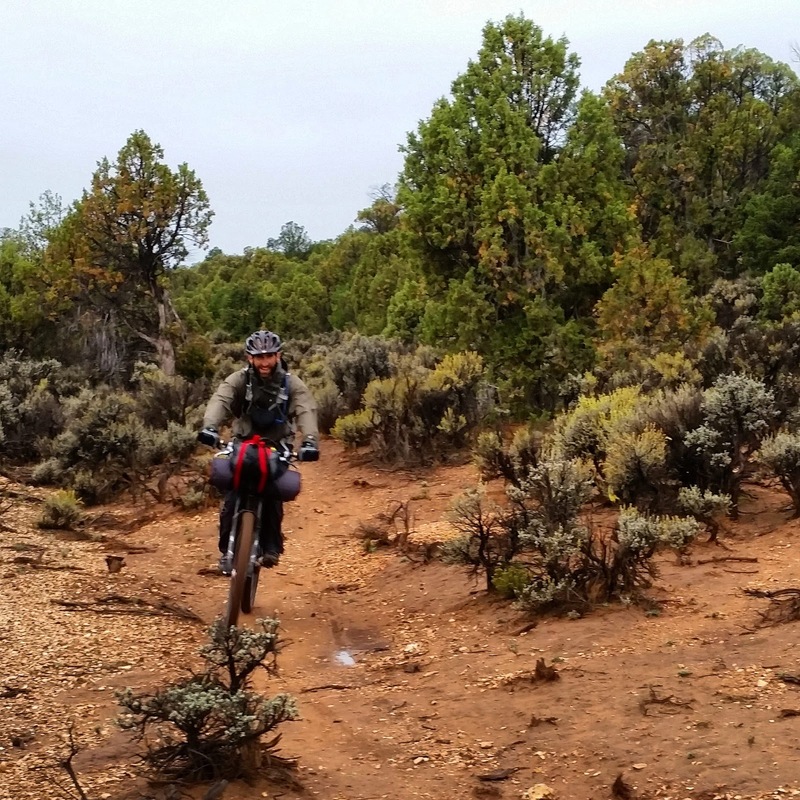 We tested out our wet weather gear on the Kaibab. 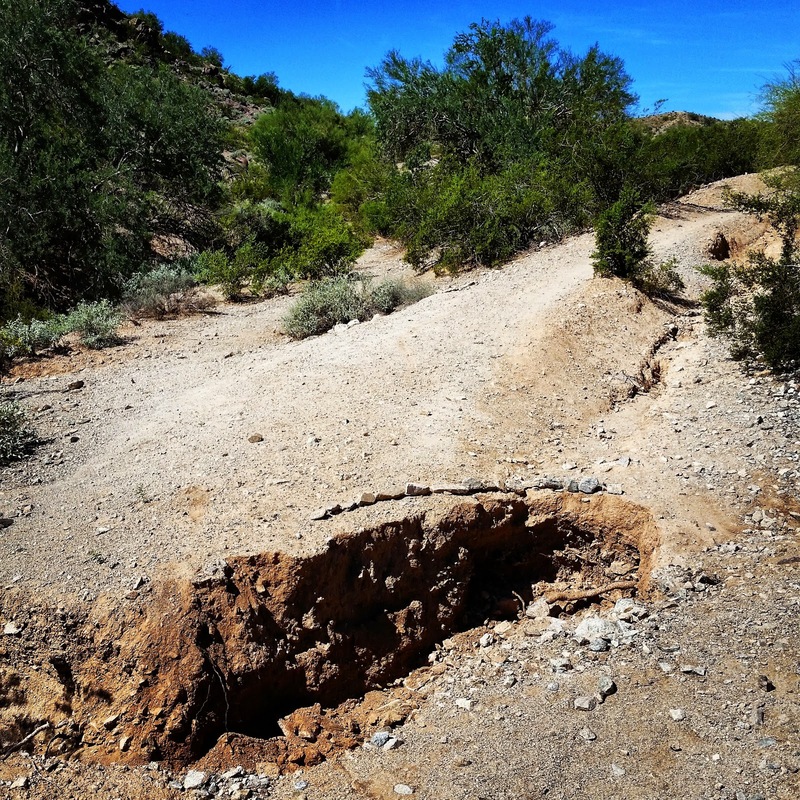 Heavy monsoon storms took a toll on local trails. A bunch of crazies showed up for the AES Coco250. 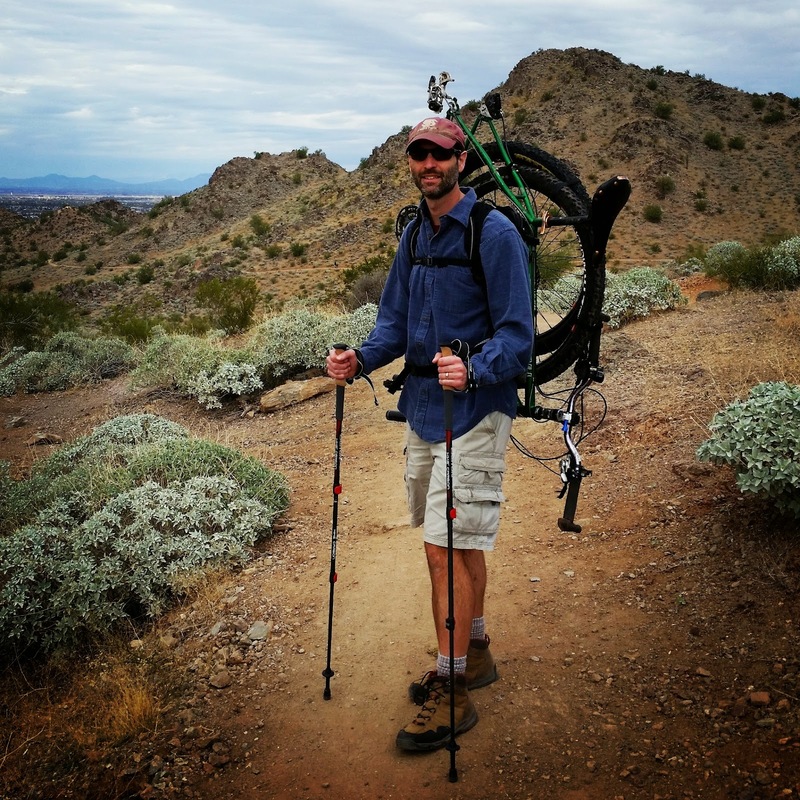 A brutal, but beautiful bikepack near Sunflower. 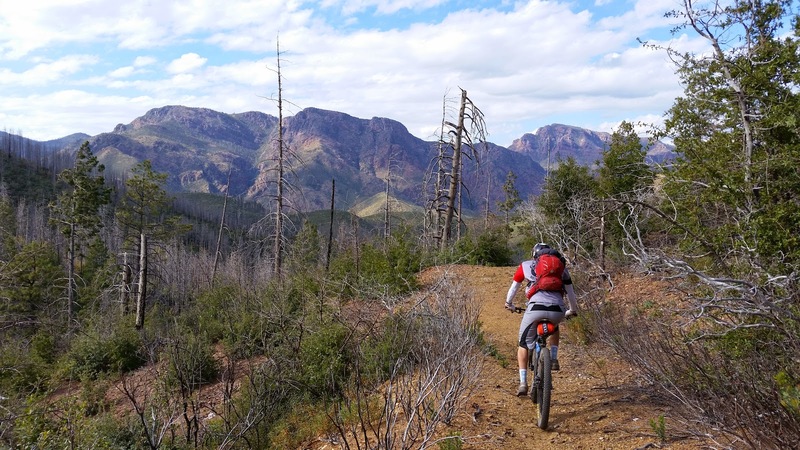 We kept the suffering close to home on the NoPho loop. We took a more scenic approach to Montana Mtn. for some trailwork. Shelled. A gross understatement after the AES Picketpost Pulverizer. 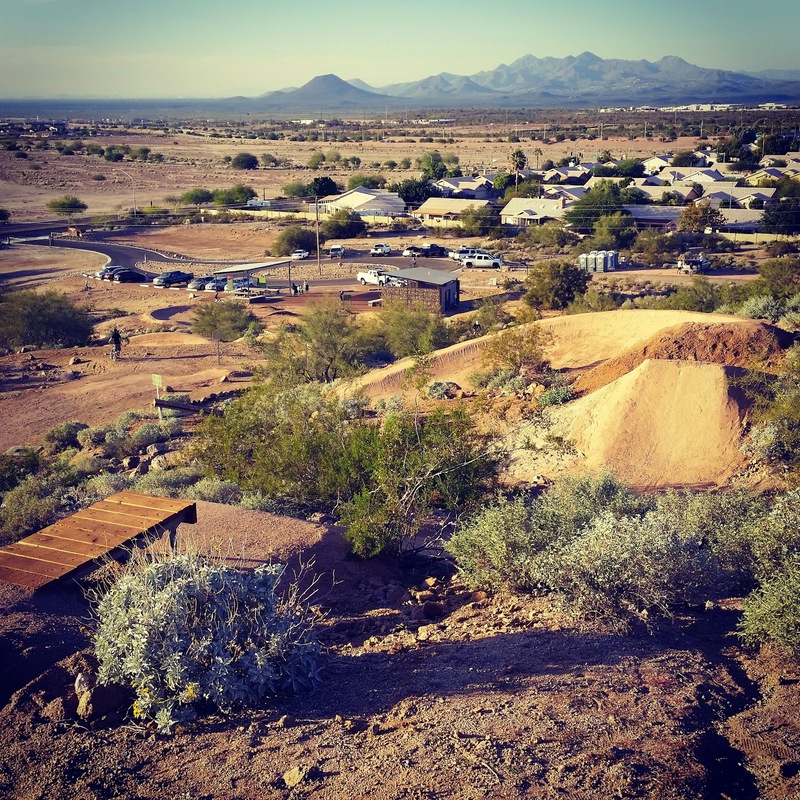 Mesa has a new playground: Desert Trails Park. 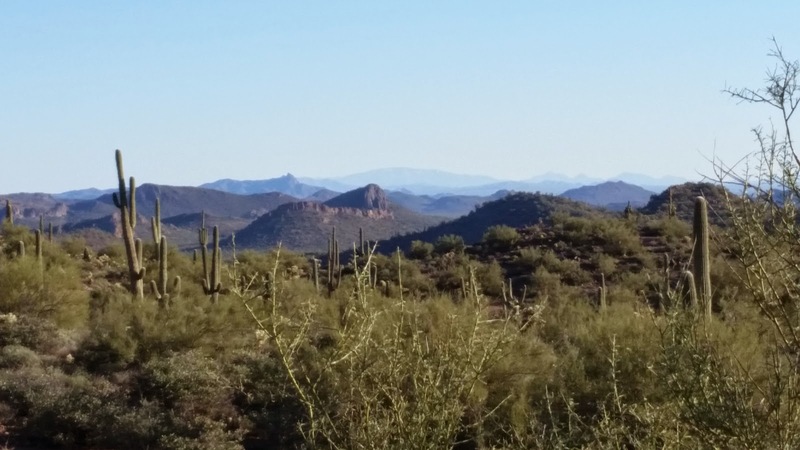 Met some friends for a fun ride at Brown's Ranch, then 2 weeks later took ZERO pics on the AES McDowell 60. 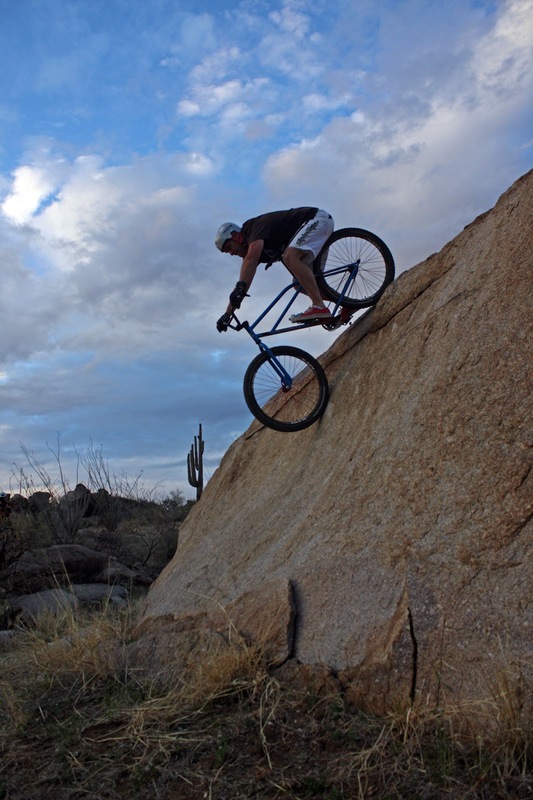 It's always a good time down by the Gila, add in Ripsey for a better time. Snow, mud and re-worked trail on the Highline. 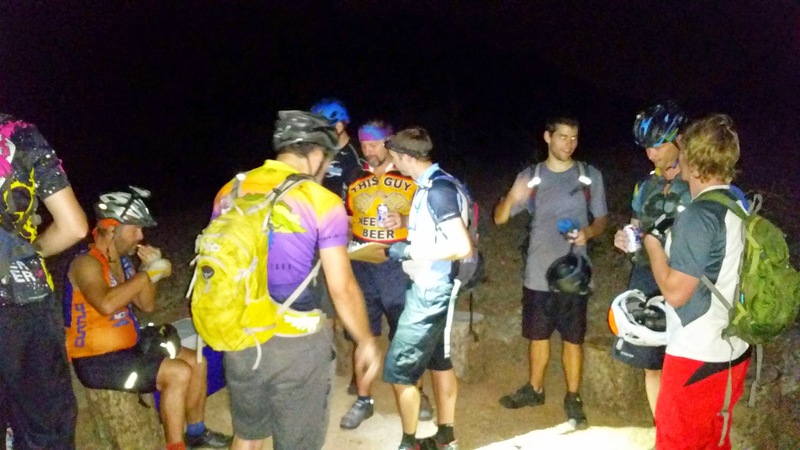 Training for the Grand Canyon portion of the AZTR750 is underway! It's always good practice to have a Plan B. New Year's Eve, in the rain on S. Mtn. what a way to end the year. 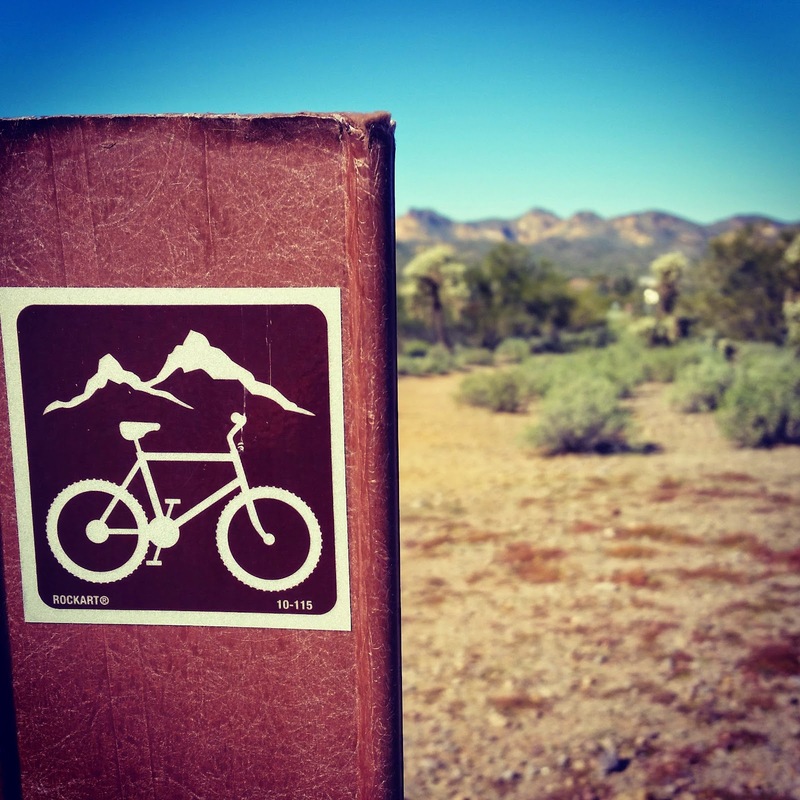 Thanks for looking, see you out on the trails in 2015!! 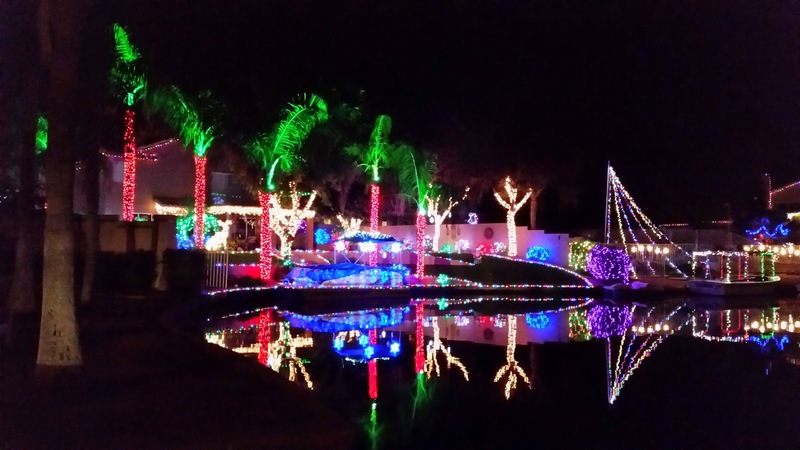 The day after Christmas was a bonus vacation day for me, why not Pulverize myself all over again? Sounds logical...in my mind anyway. There had been some discussion after this year's AES Picketpost Pulverizer to change up the course a bit, make it less rugged, a more bike friendly route. per se. Don't get me wrong, it will still be a brute, but not the constant bone-jarring experience. Anyway, I had the free day and was looking to pre-ride the route for next year's event. I packed everything up the night before and aimed for a dark start at 6am the following morning. 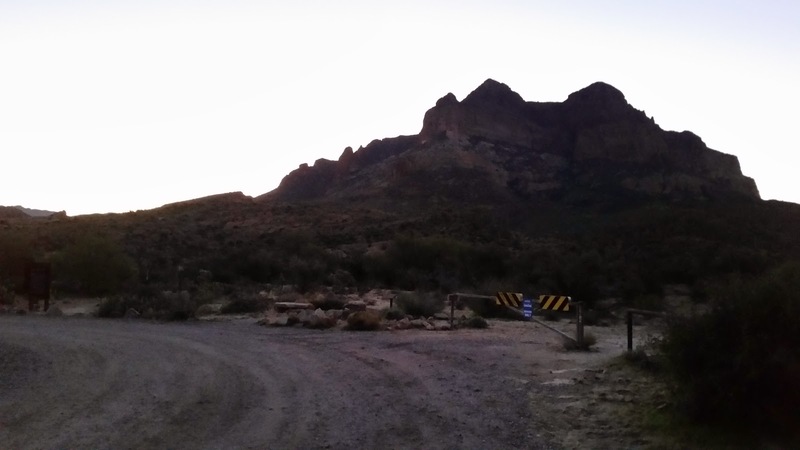 On the drive over to Picketpost Friday morning I watched the temp gauge in my car steadily drop into the low 30's, then the upper 20's after clearing the summit of Gonzales Pass. At the trailhead it was 27º, brrrr!! We only get a couple of cold snaps here in the PHX and we were in the midst of one. Unfortunately for me, I forgot my lobster mitts at home, the ones that performed so well in the snow of the Highline trail earlier in the month. 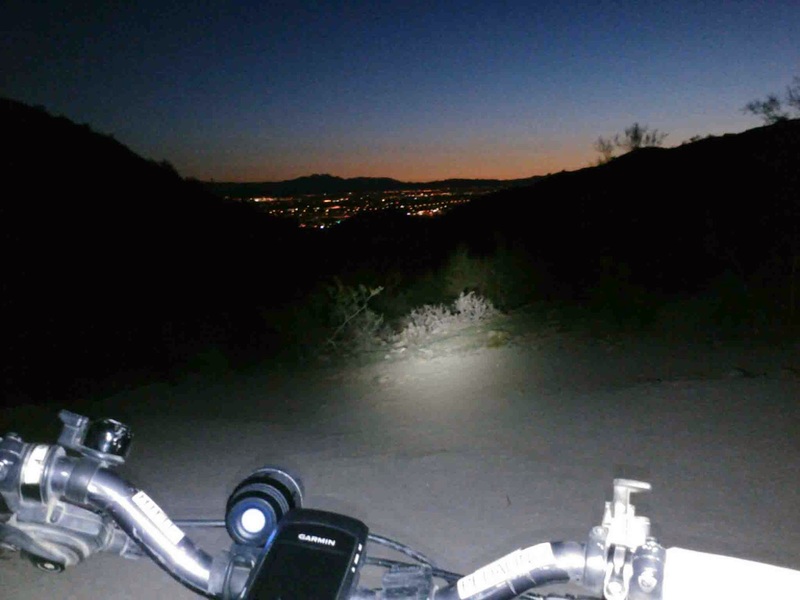 All I had were my half-finger desert gloves, so I waited until sunrise to roll out. I wasn't prepared for that kind of cold. 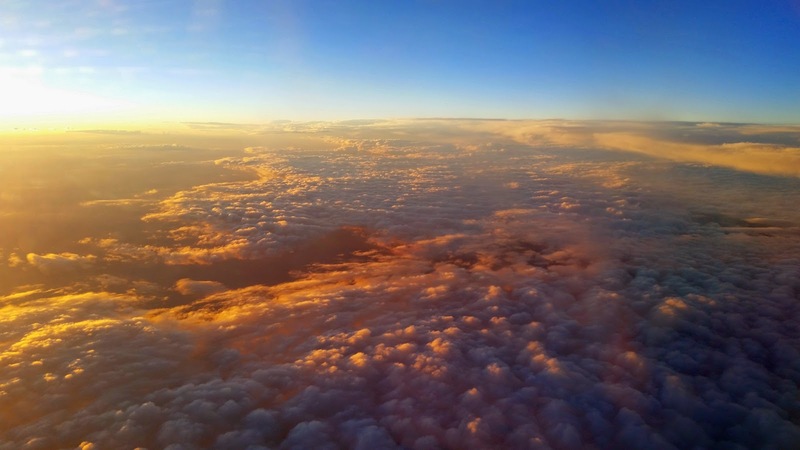 Sun rays absent after sunrise. That too didn't help. 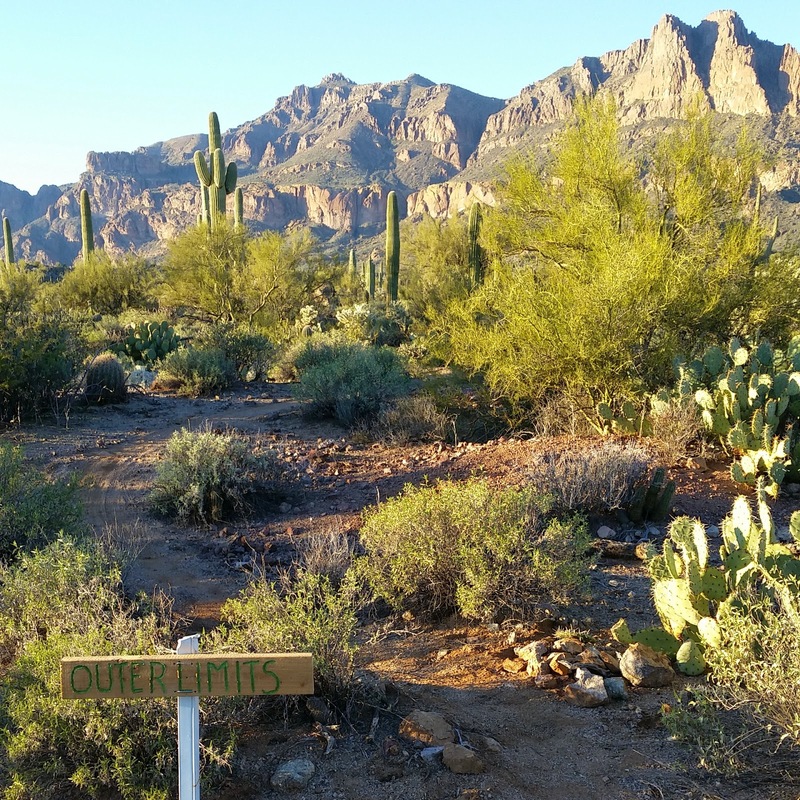 I no longer needed lights to see, but the towering Picketpost Mtn. 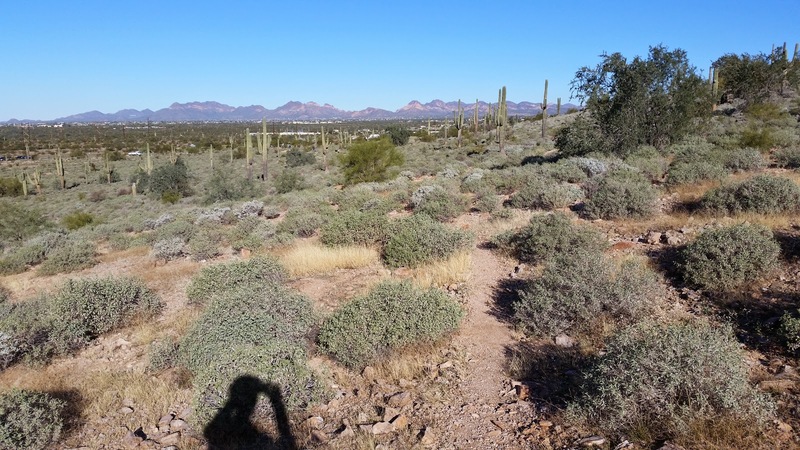 was casting a cold shadow over the Arizona Trail. 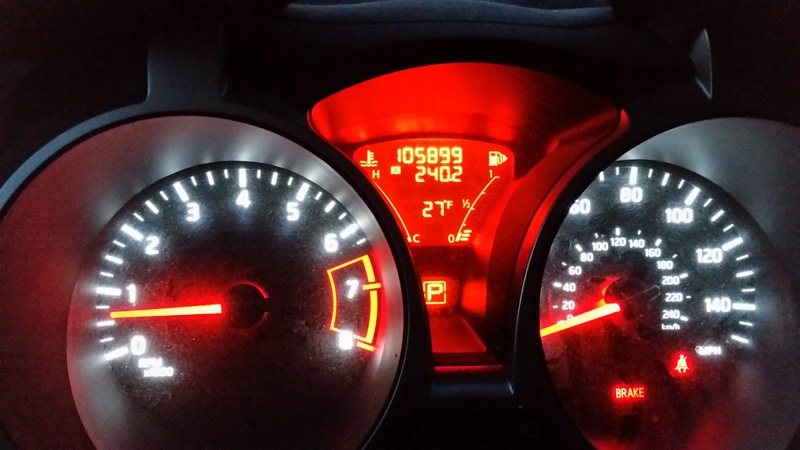 It was still reading 27º. I made an honest go at it anyway, but I didn't last 1 mile from the trailhead before turning my bike around in defeat. Hands were already numb and after a few minutes back inside my warm car, they began to burn like crazy. Yeow!! I still had my hall pass for the day, so I concocted a plan B and made my way over to Gold Canyon for some wandering. 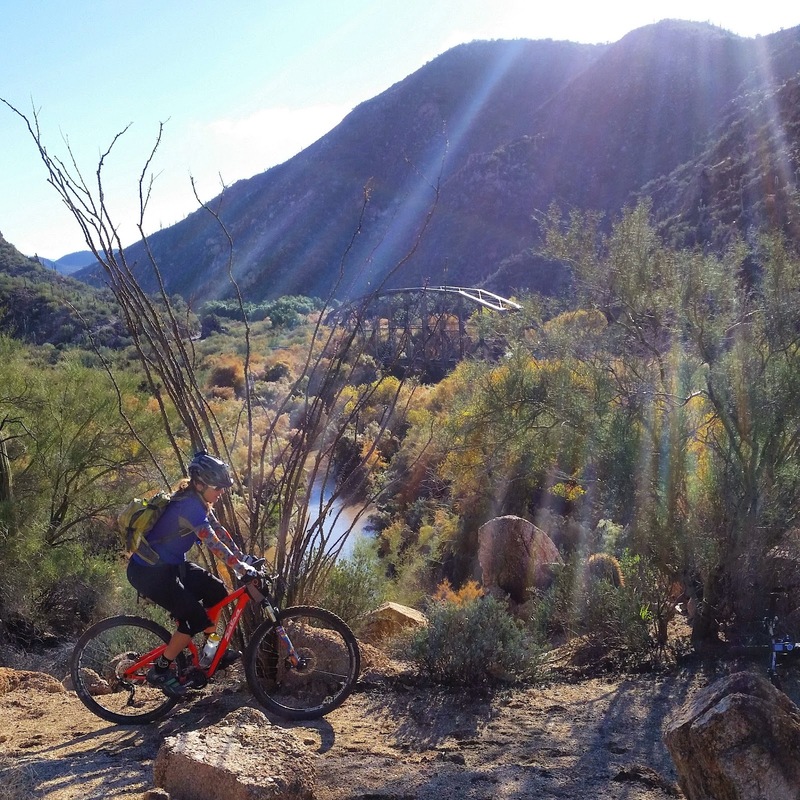 It was now a balmy 39º and I had this notion of riding west & north to First Water rd for some exploration, return via Jacob Crosscut & the uber techy W.Lost Goldmine trail with hopes of bagging a ton of trails in the Gold Canyon network. 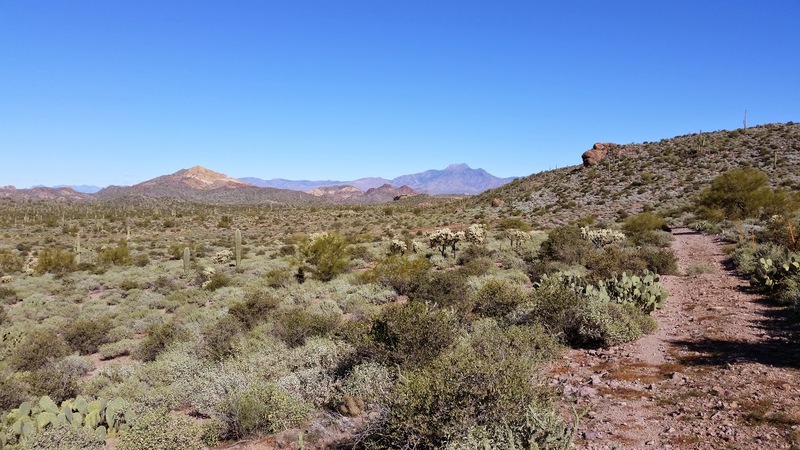 So there it was: Gold Canyon, Lost Goldmine trail & the Goldfield Mtns (Near First Water rd.) = Gold³. I'm sure someone was wondering!! I made a beeline through the neighborhood pavement over to a 2-track connector leading towards Silly Mtn. The 2-track briefly turns singletrack then I dropped down and out of the park. More pavement followed with a couple of iffy dirt connectors, but soon I was on the rubbly ascent to Jacob Crosscut trail. This section of the JC is moderately technical with superbly contoured lines. The views aren't half bad either. 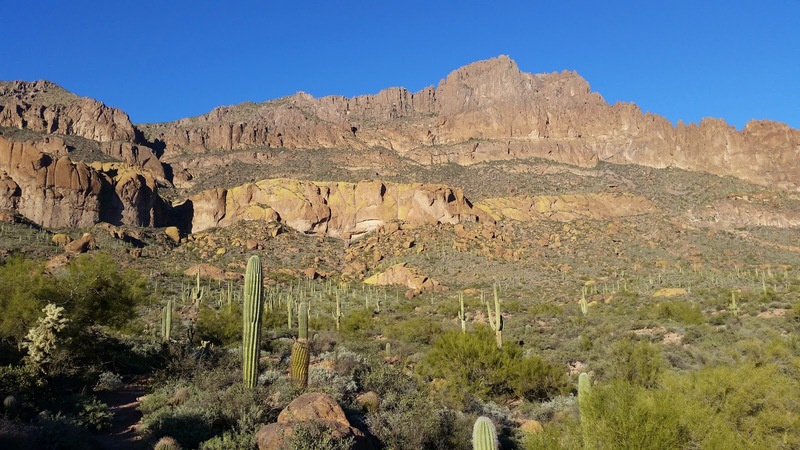 Stunning morning view of Flat Iron from the Jacob Crosscut trail. 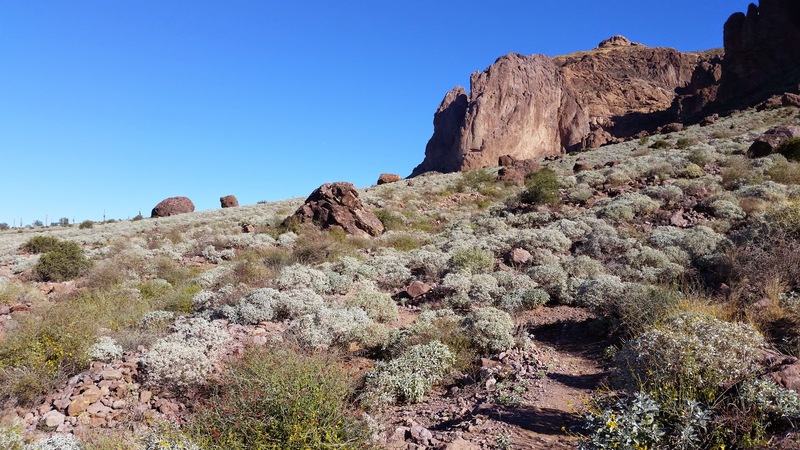 As I neared the popular hiking trails I recalled hearing about a couple of new trails at Lost Dutchman State Park. 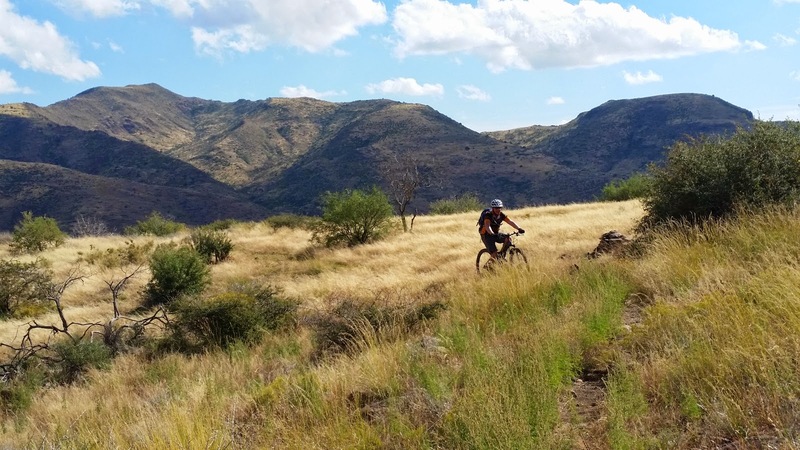 The main trail, aptly named: Mountain Bike Trail circumnavigates the camping area. 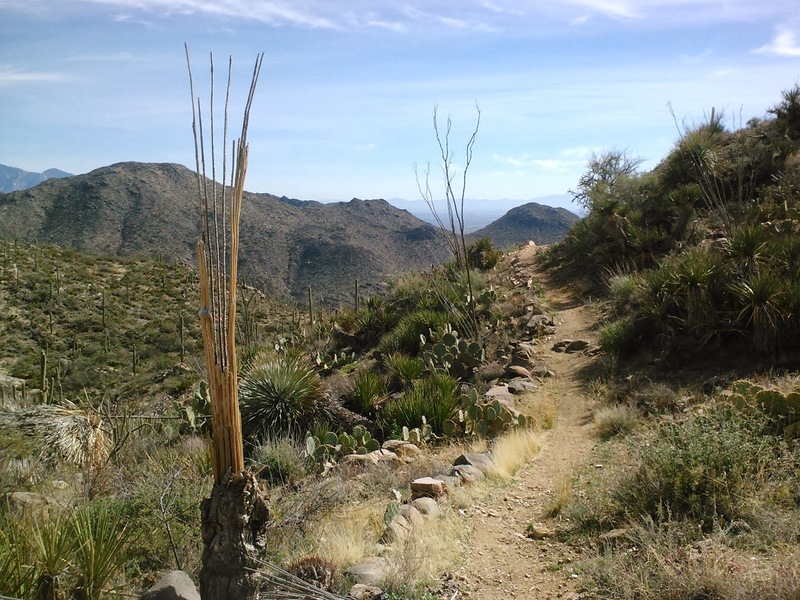 There are two short spur loops along the route. The trails are fun, nothing overwhelming, but for tourists camping at the park I'm sure it's nice to have the option on hand. In total I think all three trails were 4 miles. 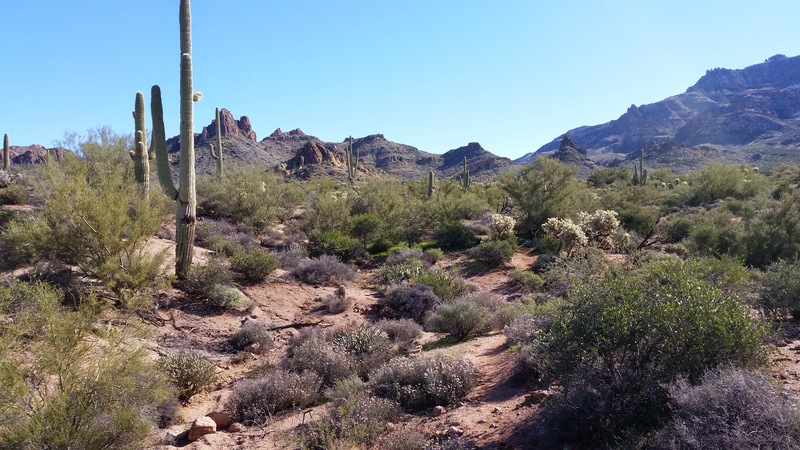 Treasure Loop trail, exiting Lost Dutchman SP. Back up on the Jacob Crosscut trail, I continued heading north out to First Water rd then picked up the Massacre Grounds trail. 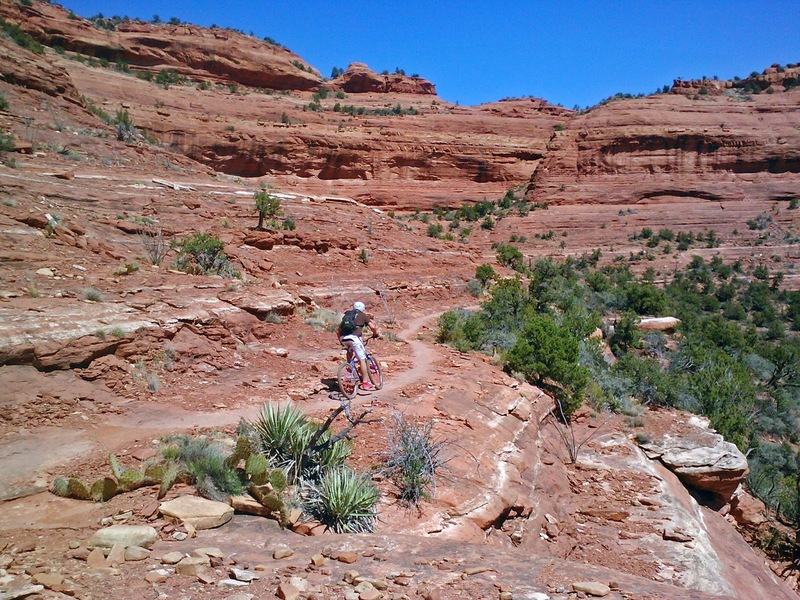 This was my first time out in this specific area while riding, very rugged & beautiful. 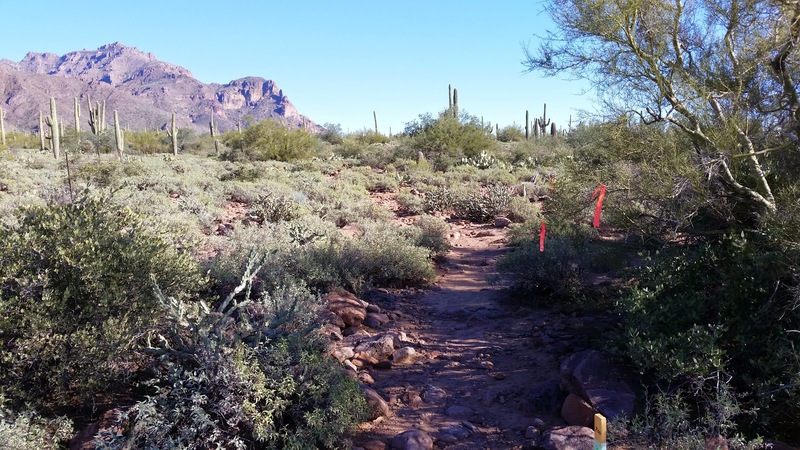 The trail had some really nice sections as it wrapped around the northern flanks of the Superstition Mtns. I knew it would be short lived due to the encroaching Wilderness boundary. My track guided me along a fall-line fence 'trail' and it began to get increasingly vague as I approached the First Water rd. crossing. I had enough and found a more direct route to the graded road. 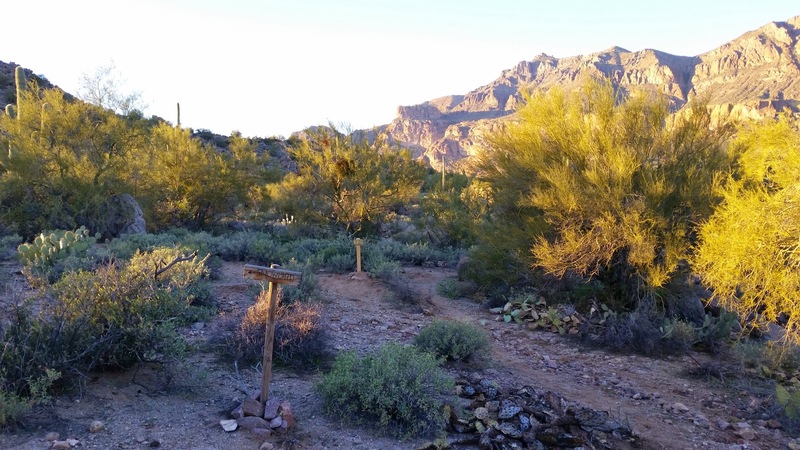 It was time to make my way back to the Gold Canyon trails. The morning shadows created a face, protruding eyes on top, What do you see? I took the entire Jacob Crosscut trail back towards Gold Canyon, this trail has really grown on me. It gets progressively more difficult near the end with the final downhill 1/2 mile a chunk-a-licious rock surfing shindig. I can't say I'm a fan of the final bit, but at least it's rideable in the downhill direction. At the signed junction with West Lost Goldmine the tech factor gets amped up. Better bring your A-game bike handling skillz for this one. i had my B-game rolling and ended up walking a bit here & there. I began to notice a large number of neon ribbons & flags all over. 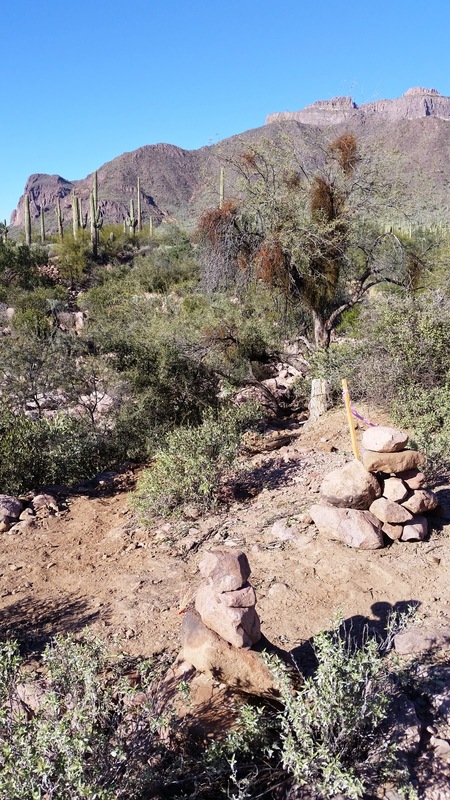 It appears the W.Lost Goldmine is slated for some well overdue trailwork. Plenty of opportunities to make improvements. Newly re-worked switchback coming out of a drainage crossing. Mt. Lemmon clearly visible on the distant horizon. The afternoon shadows grew long and I knew I wouldn't be able to knock out a ton of trails in the network before sunset. I set my sights on a couple of the new additions on the eastside as a mostly outer loop. 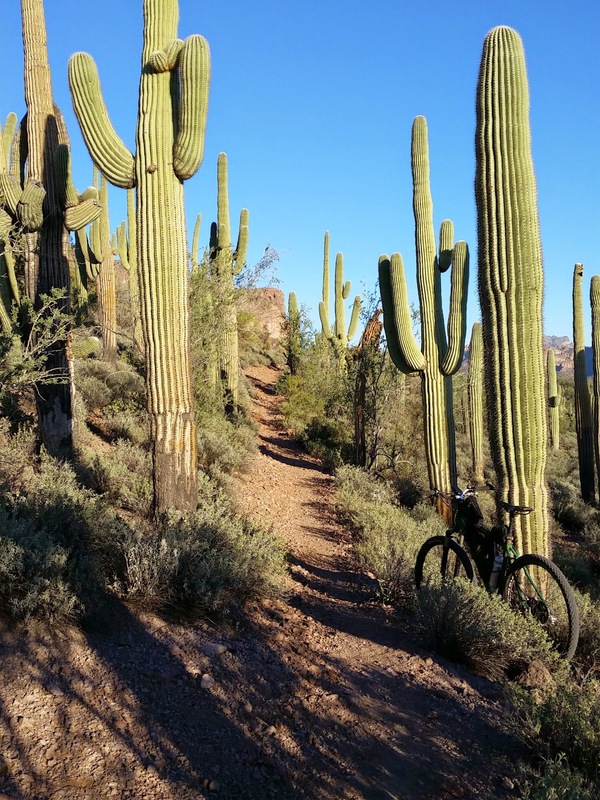 Best golden hour ride in Phoenix. 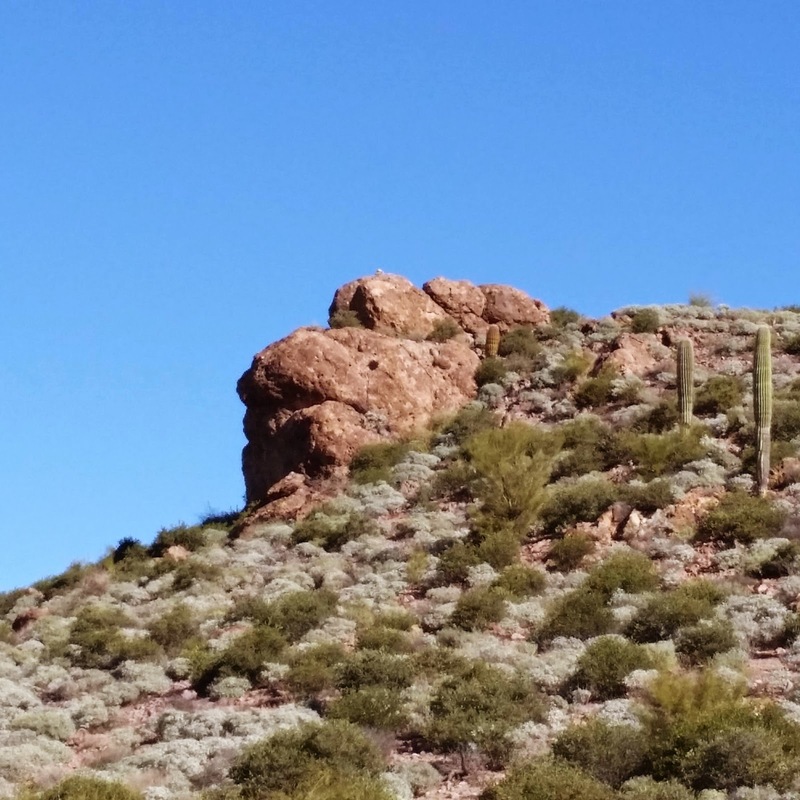 Wall St. of the Sonoran desert. View from a new trail: TD. I enjoyed the layout of this new trail: Outer Limits. It's hard to believe we get to ride HERE. I left the top of Secret making a beeline for the trailhead. I arrived back at the car just before needing my lights. Not a bad Plan B ride if I say so myself.